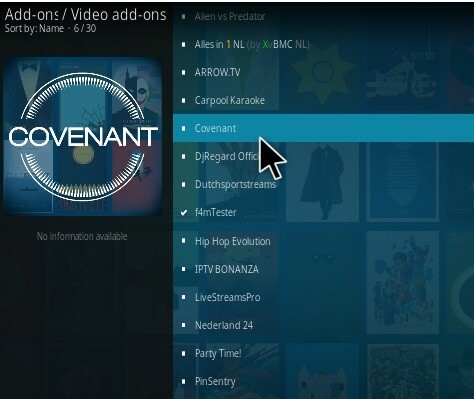 How to install covenant addon with kodi? The Covenant Addon is one of my favorite Kodi Addons to have. Its got a lot of stuff jammed in there. No matter what you are looking for, you will find it here. 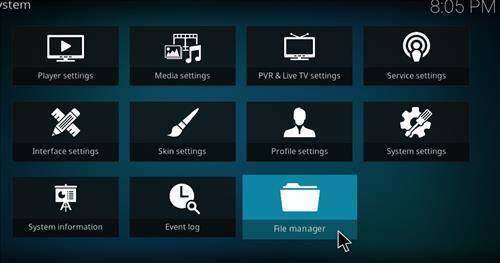 Everything from Movies, Tv Shows, Sports, and even some Live Tv Channels. Covenant is an addon that pretty well comes with everything. Covenant was an extension of the famous addon called Exodus. 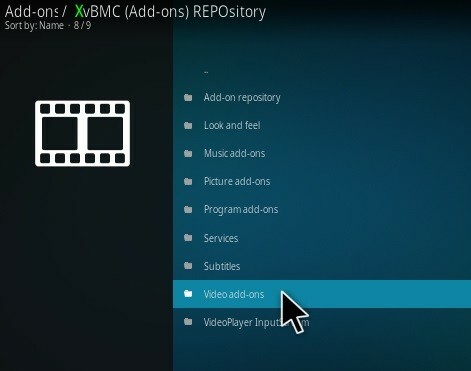 If you had an Android box a few years back, you probably know Exodus. It was the go to source for watching all the newest Tv Shows and Movies. Anyways long story short, Exodus got taken down by the Big Boys up state, but either or they were gone. That’s when the Covenant was born, the legacy of Exodus lives on. 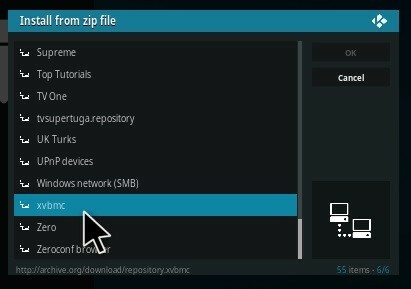 How easy can the Convenant Addon be installed? 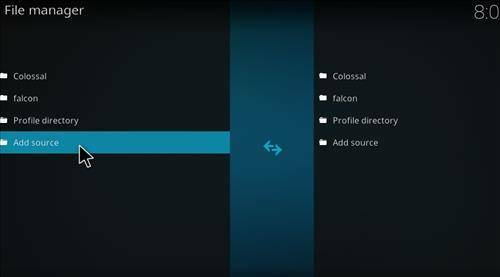 Below are the steps involved to add this awesome Kodi Addon. We have made it as easy as possible for you, and even included some handy screenshots to simplify it. 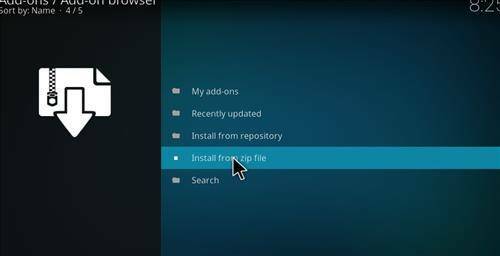 Be sure to have the Unknown source panel checked before installing this, has Kodi requires you to do this before installing third party Addons. Read here to learn how to check the Unknown Sources panel. Anyways, enough of the Jibber Jabber. Lets get to it. Step 1. From the Home Screen in Kodi. Go to settings at the Top Left. Step 5. Enter the following Address EXACTLY has shown. Double Check it! Step 6. 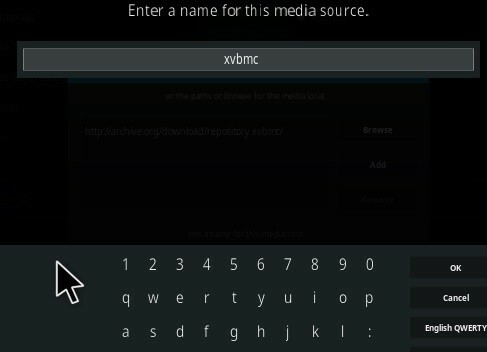 Name it XVBMC and then click on OK. Step 7. Yours should look exactly like below. Step 9. Click the Addon Browser on the Top Left. Step 13. 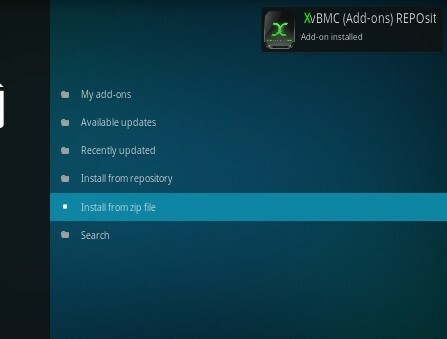 A popup will appear saying XVBMC Repository Installed. Step 15. 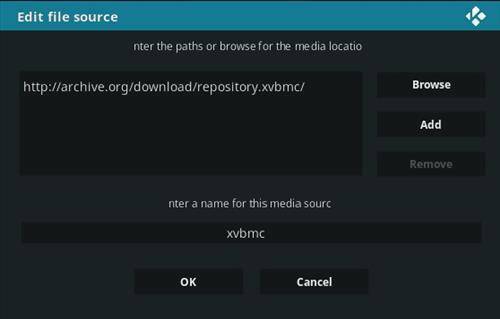 Click on XvBMC (Addons) REPOsitory. Step 16. Click on Video Add-on’s. Step 17. Click on Covenant. Step 18. Click on Install & Your almost done. There you have it. 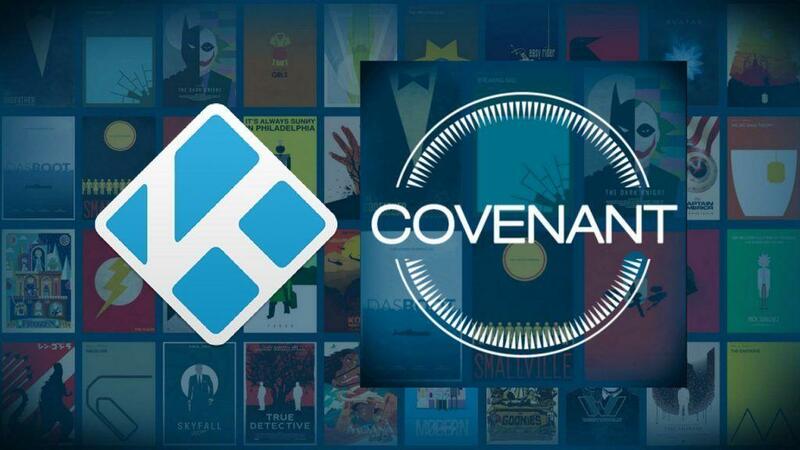 You should have Covenant Addon installed on your Kodi box. If you do run into some trouble, you can always check out the video below. Also check out the comment section. If you have any questions, drop us a line and we will be happy to help. 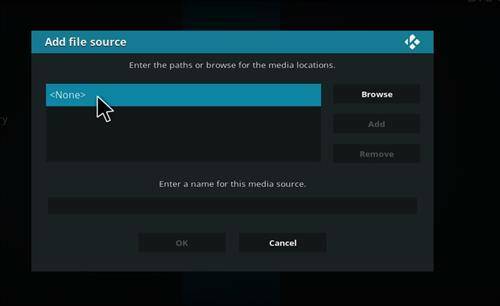 Enjoy one of the best Kodi Addons for 2018. 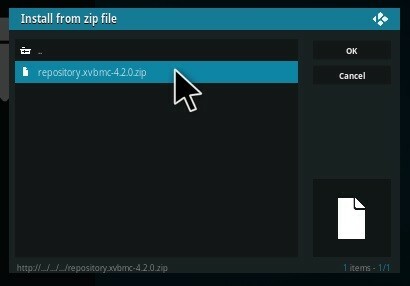 Find this one addon to hard to install. Check our builds section where you can install one build, but within that build install hundreds of different addons included the Covenant, Elysium and many more. 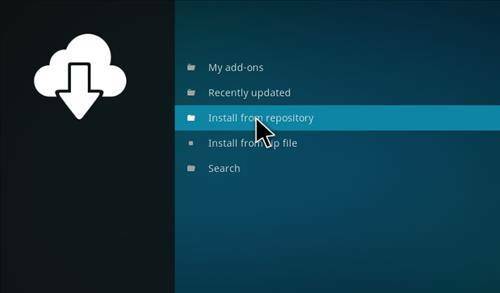 Learn how to install kodi builds here. 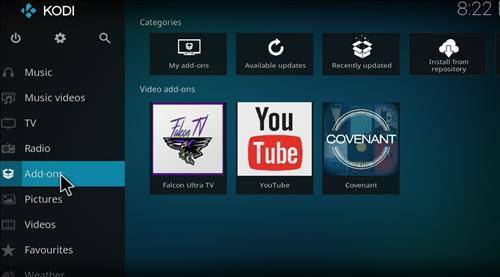 Learn how to install covenant addon with our easy step by step guide. 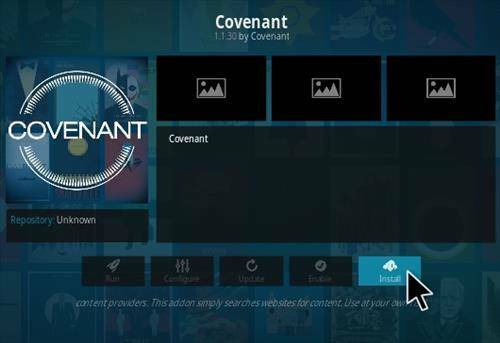 The easiest way to install top Covenant Kodi Addons in minutes.